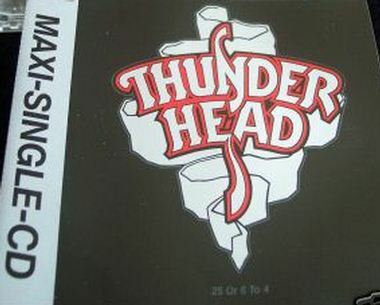 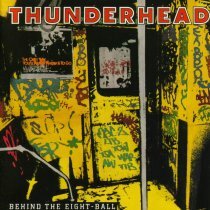 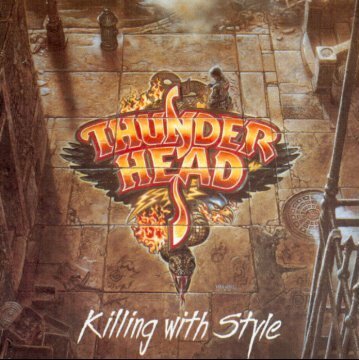 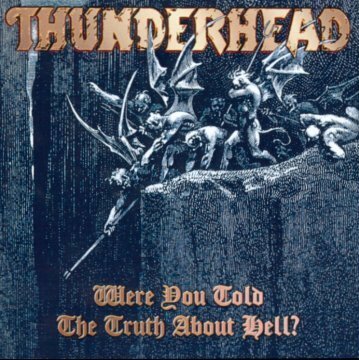 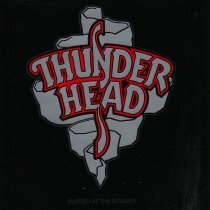 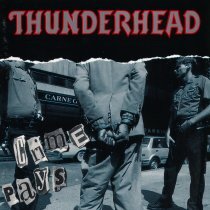 Leadered by the guitarrist and vocalist Ted Bullet, Thunderhead was a Germany Hard Rock band. 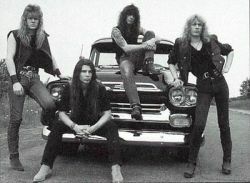 They started in 1988 with the single Take it To The Highway, and after the full lenght album, Behind the Eight Ball. 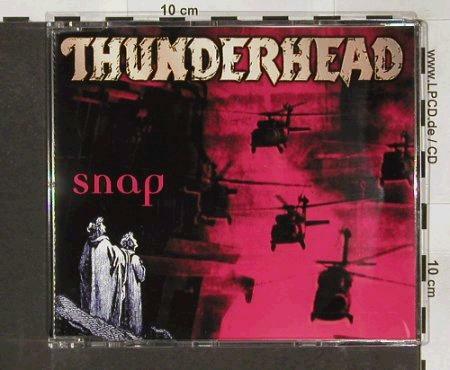 The band splited up because of the dead of his vocal, Ted Bullet.